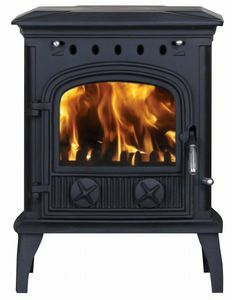 The TR25 stove is a large stove with the capability of heating the largest of homes. It is a hard working stove that looks good. 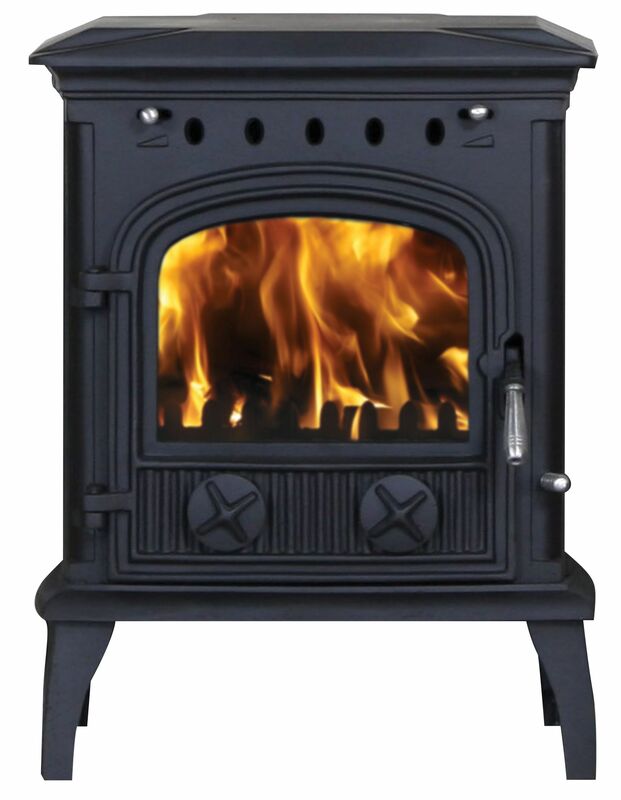 TR Stoves are designed and built to comply with CE standards EN 13240 & EN 13229.